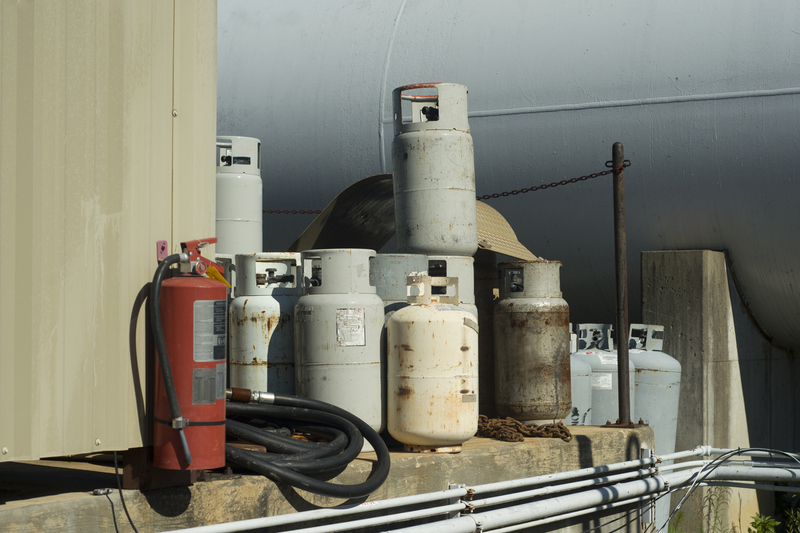 When working with flowmeters it is important that the amount of liquid or gas that flows through is controlled. Without a batch controller, there is a risk that too much or too little of the material that you are using will enter the flowmeter system. 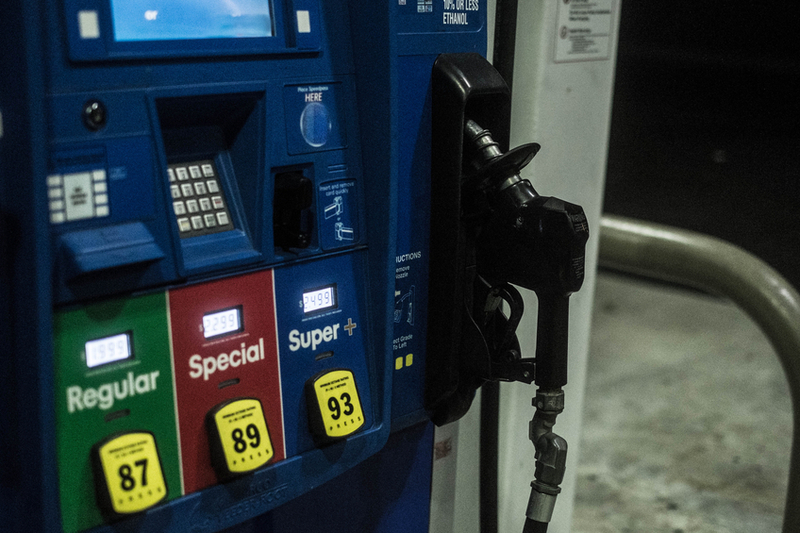 While you might not give much thought to how oil and gas reaches your local fueling station unless prices begin to rise, the steps involved may surprise you. 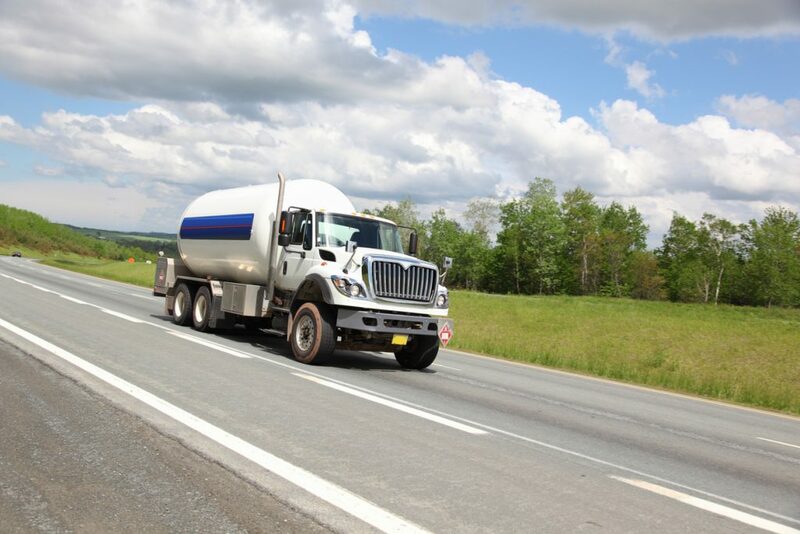 From drilling for crude oil to refining it for a number of uses, including the gasoline you pump into your vehicle’s fuel tank, much goes into this process. 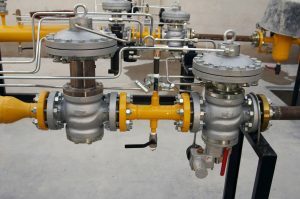 There are also a number of important factors involved in oil and gas processing; however, from the search for fossil fuel sources to the refinement of such products to measuring consistent flow rates at oil refineries and other fuel facilities, gas flow measurement is a key component of the manufacturing process. Generally, radiation is constantly emitted for various reasons and in different ways. Even with its benefits, it can be quite dangerous. For this reason, it is critical that radiation levels be properly measured and maintained. There are a few different tools that may be used for radiation measurement, which can be helpful in many situations. Check out these facts on why radiation measurement is necessary and the different tools that can be used to help. 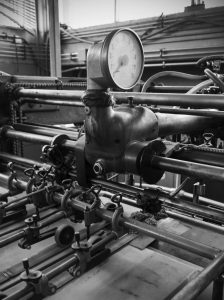 Measuring flow requires that you have adequate means for reading information. Ratemeters and totalizers offer a user the ability to understand exactly what is happening within the mechanisms of flow metrics. 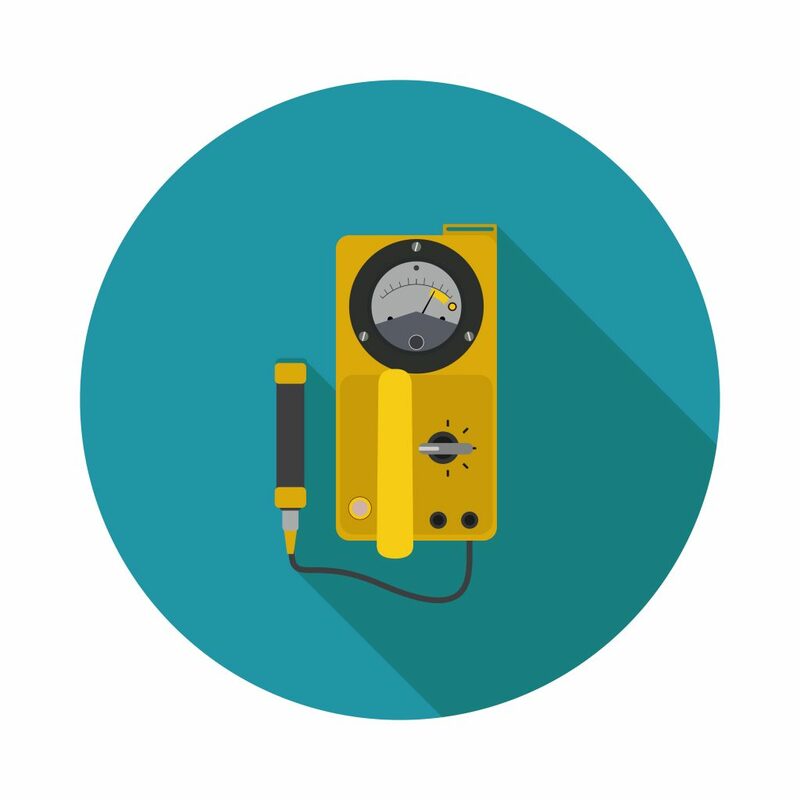 Without these handy gadgets, measurement is far more difficult. It is important not to rush through this facet of flow measurement, as you might find that there are a number of variables to consider when choosing a ratemeter and totalizer. In the following, you will read about several different kinds of ratemeters. Moreover, the MINITROL can handle a whopping 10,000 pulses per second. With five digits and a floating decimal, you can measure in true blue engineering units with the rate set in terms of seconds, minutes or hours. You can also toggle between the current rate and total without disrupting the count. 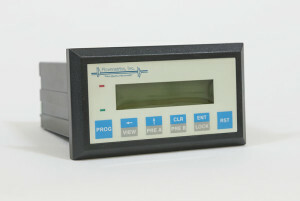 This ratemeter is perfect for all kinds of flow measuring fun. 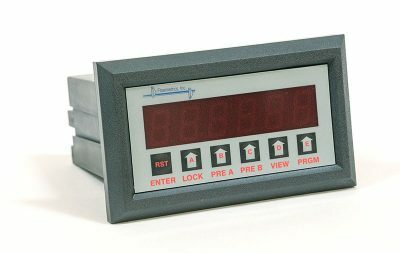 If you are searching for something a little more futuristic, you might want to look into the 918-RTP, which boasts a 2 X 16 backlit LCD display with a ratemeter and totalizer that you can preset by way of two pulse inputs. You can even connect this piece of equipment to a network for data acquisition. Like the MINITROL, the 918-RTP has two inputs (A and B), each of which can define up to 16 points of K-factors. What does this mean? Well, simply put, this allows for a greater degree of accuracy, which makes this ratemeter worthy of consideration for future purchase. 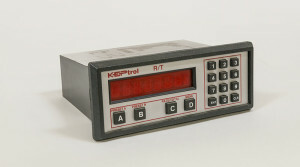 The 920-KRT8, known as the KEPTROL, is a serious meter allowing for 20,000 pulses per second. It is faced with a .55” screen that displays both numbers and letters. With a 16 point K-Factor this unit can give majorly accurate readings. 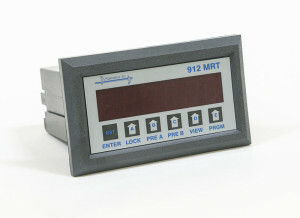 Perhaps the most wondrous attribute of this ratemeter is its capacity to transmit data to remote totalizers, computers, programmable controllers and many other kinds of digital data storage devices. To top it all off, the KEPTROL offers you the ability to protect your information with a password. This can be useful if you are storing your equipment in a place that is accessible by other people or if the measurements belong to patented research that you want to keep away from the vying hands of competitors. You might find that there are a lot of overlapping features, such as two programmable inputs, toggling capabilities, security features and alarms. Because of these shared features, it would be advisable to seek out an expert to help guide you through the tedious work of researching the many kinds of ratemeters. He or she can help you determine what you actually need. After all, an LCD screen might look sleek, but upon closer examination you might discover that it is actually superfluous. PID control stands for proportional, integral, and derivative control. This type of process management is used to maintain set parameters, and works well for temperature or motion. All three portions of this control setup manage whatever parameter you desire in different manners. Proportional control controls how far the measured parameter is from the set parameter. In terms of temperature it will tell you how far off from ideal the process is running; i.e. +1.85 °F or -.07°F. Managing the process with proportional controls alone will work, but the systems will swing between over- and under- correcting. Integral controls are added onto proportional controls to factor in timing into the setup. 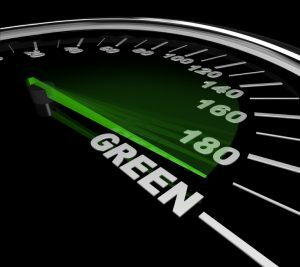 By measuring the time between measurements of the parameter the system can determine the speed at which the motion or temperature are changing; i.e. -.1 °F/second. By knowing this measurement the system can then account for this with more precision, cutting down the amount of over-correcting. Still this combination will need one final layer to appropriately maintain the parameter dynamically. Derivative control measures the acceleration of the parameter, in effect the speed at which the speed is changing. With this level of control, the parameter changes can be dampened and returned to the set point reliably. In terms of motion parameters, with a properly installed PID control system a ball bearing can be kept from rolling off a glass plate even when pushed by people. Click here for the full article and tuning tips by Mark Bacidore. Engineers from the University of Pittsburgh have used a Dynamic Transmission Electron Microscope to view the phase changes in aluminum alloys. The scale at which the observations are made can pin-point atoms as the materials go from solid to liquid and liquid to gas under different environmental situations. 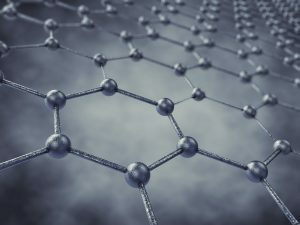 Data garnered by the engineering team will help better model the properties of these alloys for manufacturers and engineered material designers. Prior to the advent of the DTEM, we could only simulate these transformations on a computer. We hope to discover the mechanisms of how alloy microstructures evolve during solidification after laser melting by direct and locally resolved observation. Click here for the full article by Leah Scully. Yields are currently significantly lower as the tests are using less pure sugar than other processes. Further refining of the E. coli strain will hopefully boost the returns seen from this vastly easier method. Click here for the full article by ChemicalProcessing.